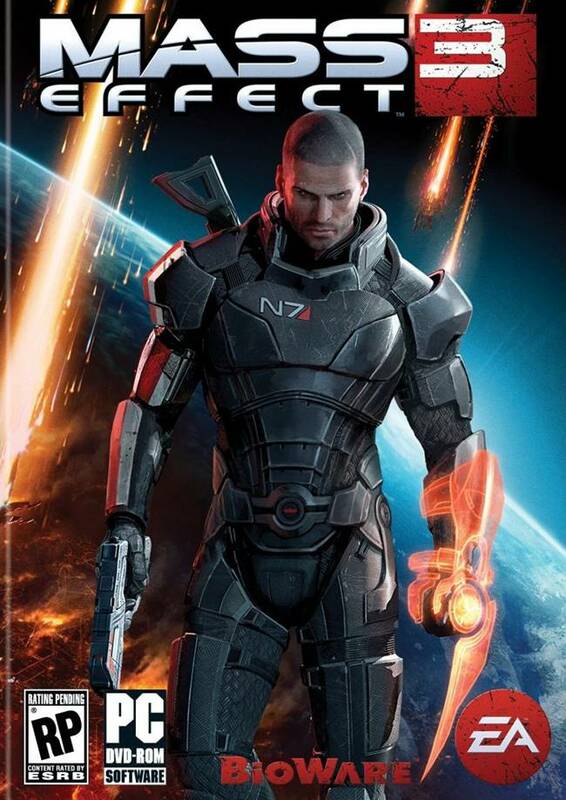 A “killer new feature” for Mass Effect 3 will be announced in the next issue of Xbox World Magazine, which will be out on shelves on October 25. This big reveal was teased on the magazine’s “coming next month” page of the current issue. 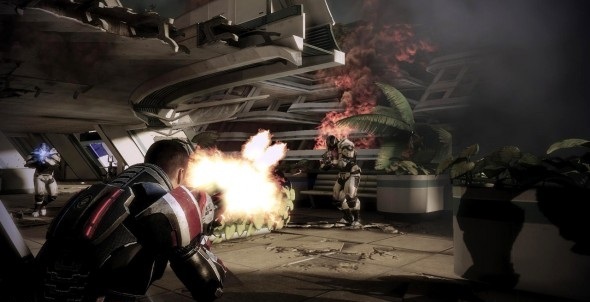 Recently, BioWare said that they’re not completely discarding a Mass Effect MMO idea. So maybe they’ll be testing waters for that with a huge multiplayer component in Mass Effect 3. After all, it has been rumoured that ME3 will have online before. Stay tuned, and we’ll keep you updated regarding this matter.